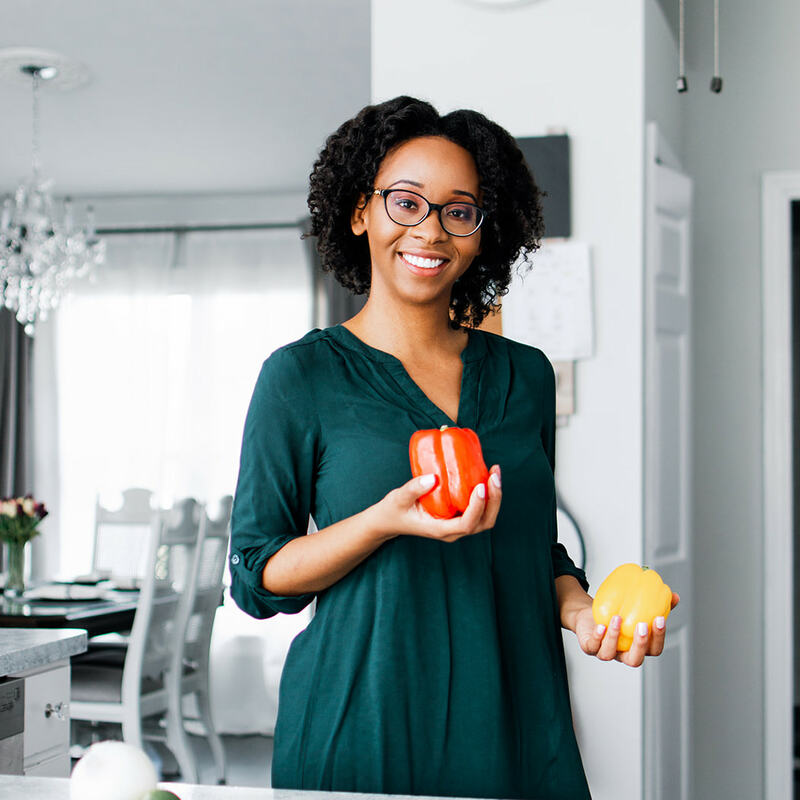 I’ve been getting a lot of messages lately requesting I do videos related to medical nutrition therapy. I listened and here you go. 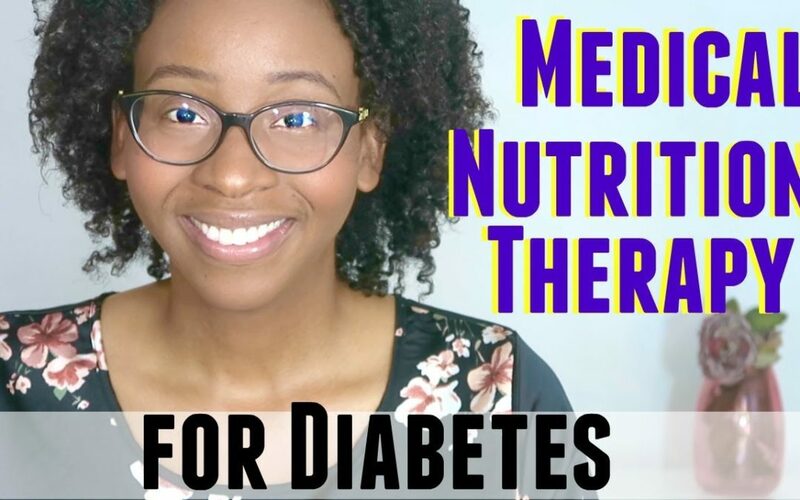 Today, I discuss the medical nutrition therapy recommendations for diabetes.